Stay warm on the inside. Look oh-so-cool on the outside. 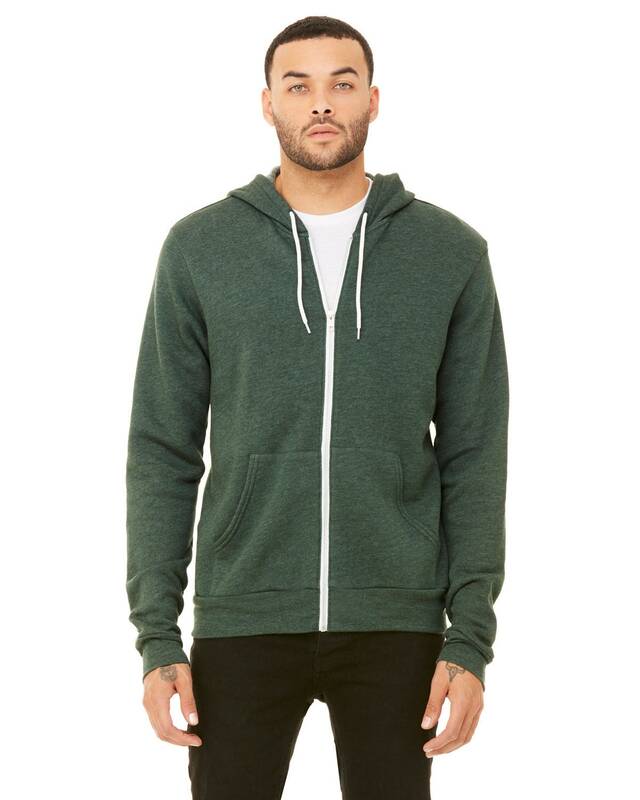 This classic full zip hoodie has a flawless fit you'll love. Oh so soft!! 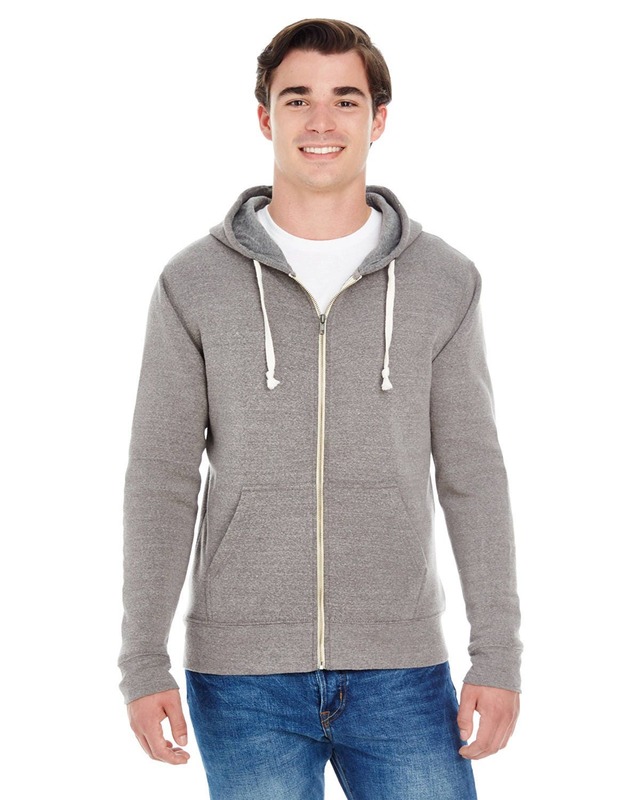 6.5 oz thickness for extra warmth yet breathable. Easy to wear and comfortable. Great durability for playing hard or hangin' out. Cool Graphic, original design by Matley (no clip art here). Looks great on everyone and makes a wonderful gift!. Printed with eco friendly ink. 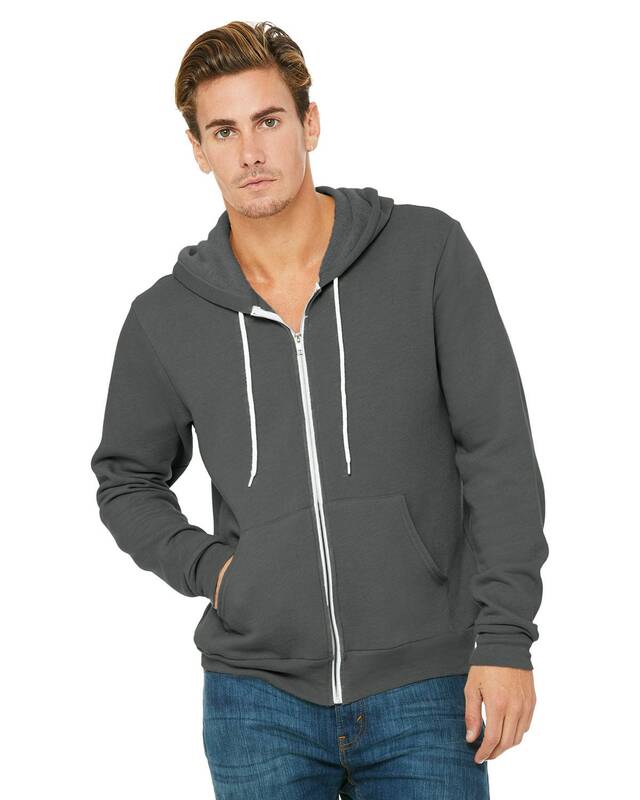 >>This hoodie is a unisex sizes, its men's size with styles that equally flattering and functional on men and women. 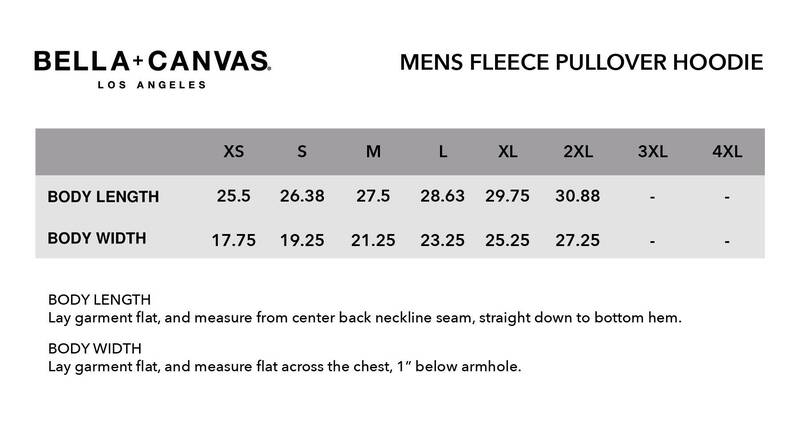 Ladies, you may want to order 1 size down. 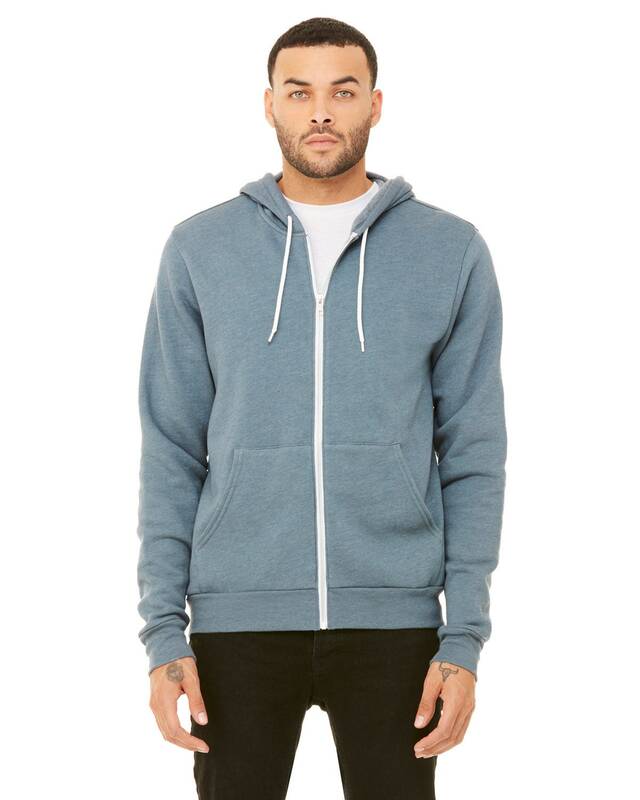 It's the one hoodie you'll need to take you through the chilly months. A night on the town? Check. A springtime or autumn commute? You're covered. 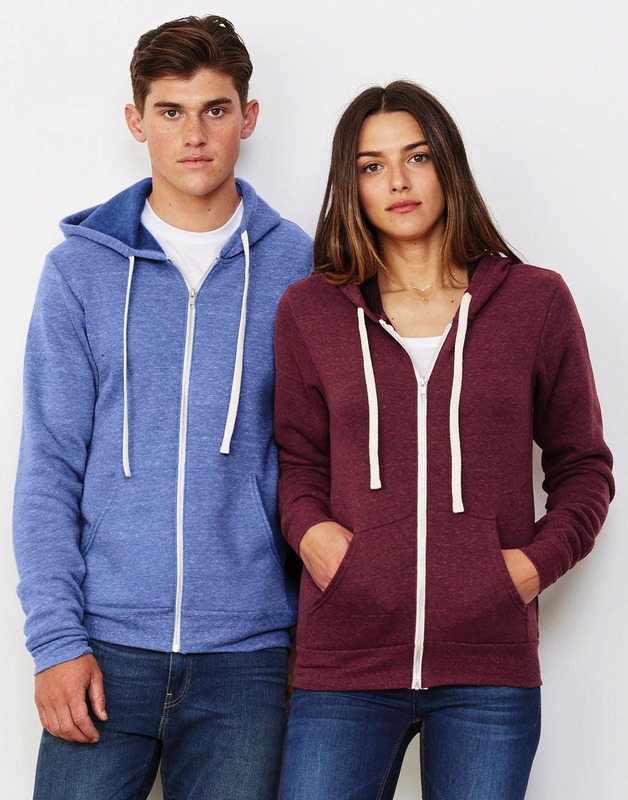 A major go-to for breezy nights. To find this design on different type of clothing (t shirt, tank top, etc.) 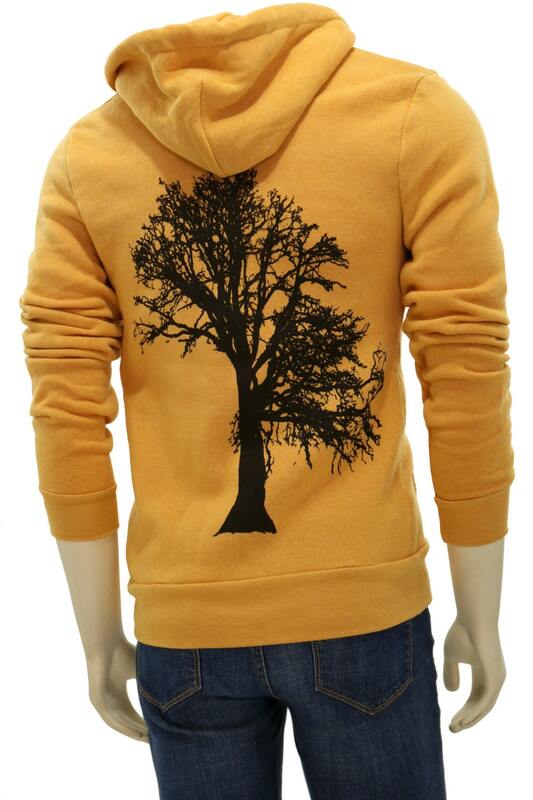 simply type in "oak tree" in our store search engine. To read more please visit our feedback forum. Many thanks everyone!